Warm, witty and wicked, this is the perfect escapist read! A heart-warming, thoroughly entertaining novel about a whole community. Kerry Macfarlane has run away from his wedding-that-wasn’t. He lands in coastal Gabriel’s Bay, billed as ‘a well-appointed small town’ on its website (last updated two decades ago). Here Kerry hopes to prove he’s not a complete failure. Or, at least, to give his most convincing impression. 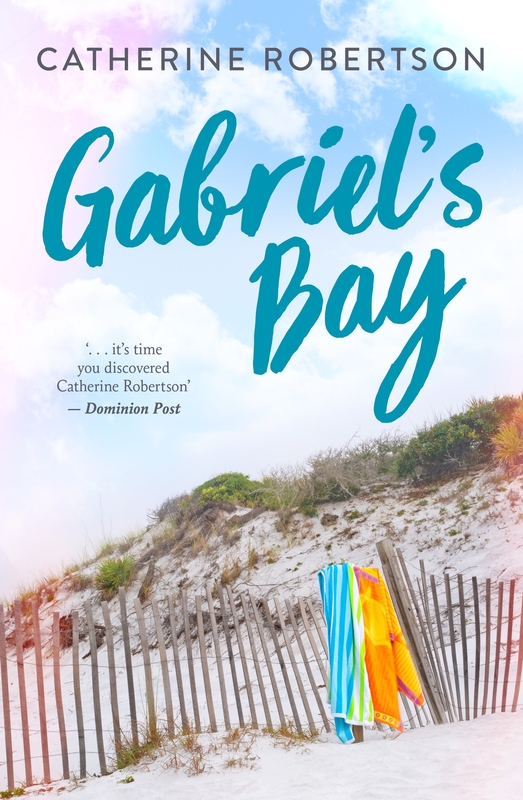 But Gabriel’s Bay has its own problems – low employment, no tourists, and a daunting hill road between it and civilisation. And Kerry must also run the gauntlet of its inhabitants: Sidney, single mother deserted by a feckless ex; Mac, the straight-shooting doctor’s receptionist; a team of unruly nine-year-olds; a giant restaurateur; and the local progressive association, who’ll debate apostrophe placement until the crack of doom. 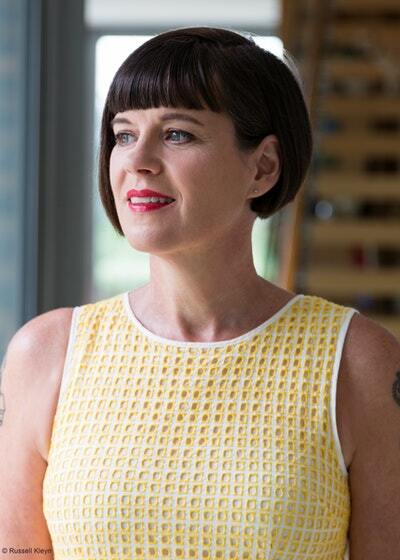 Can Kerry win their respect, and perhaps even love? 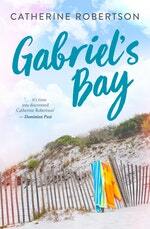 Will his brilliant plan to transform the town’s fortunes earn him a lasting welcome in Gabriel’s Bay? At the airport, Kerry noticed a sign warning visitors to allow more time for their journeys on New Zealand roads. The sign included a picture of said roads, apparently drawn by a person with a partiality for Scalextric tracks made entirely from the curved parts. Love Gabriel's Bay? Subscribe to Read More to find out about similar books.